We allow our patrons to make payment through a variety of methods. We are comfortable with patrons making payment through online or offline mediums that are legal and trusted. We are counted amidst the well-known names based in Kuwait and cater to every nook and corner. 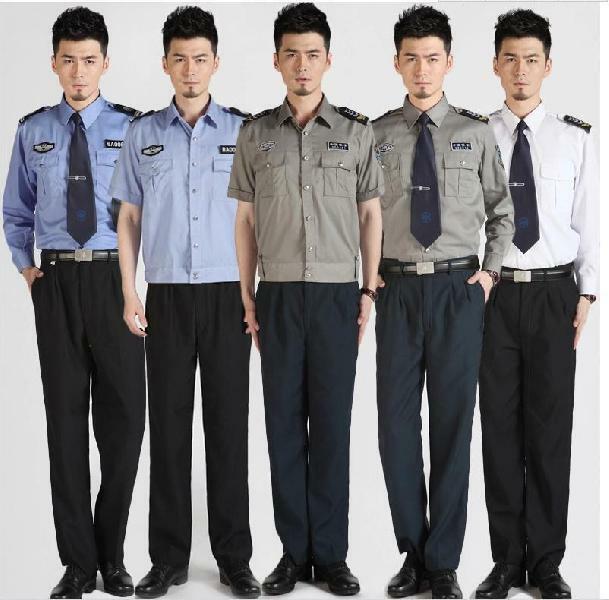 We provide a wide range of Security Guard Uniforms available in various colors like white, blue, green etc.